Some time around the beginning of the Common Era, a master by the name of Patanjali wrote down a collection of precepts and aphorisms that have come to be known as the Yoga Sutras of Patanjali. 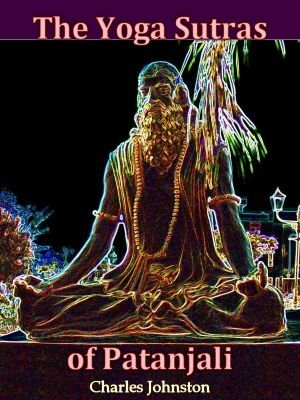 Some time around the beginning of the Common Era, a master by the name of Patanjali wrote down a collection of precepts and aphorisms that have come to be known as the Yoga Sutras of Patanjali. These sutras form the foundational text of Yoga, and have greatly influenced Yoga philosophy and practice. To many people, Yoga is nothing more than some form of exercise, but it is much more than that. Yoga refers to physical and mental disciplines whose aim is to help one cultivate body, mind, and spirit. It is divided into several major branches, one of which is Raja Yoga. Raja Yoga was first described in the Yoga Sutras of Patanjali, and is concerned primarily with the cultivation of the mind using meditation to further one's acquaintance with the reality behind the movie of life in which each of us is involved.